We're Dutch and very proud of Marieke Nijkamp's amazing achievement. We're big fantasy fans and Keri Arthur writes the best adrenaline rushed books. 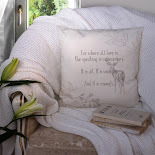 We both love Linn B. Halton's work. Her books are romantic and we love that little hint of magic in her stories. Historical fiction is Suze's thing, she likes it very much and she's been excited to read the new Anne O'Brien for weeks. 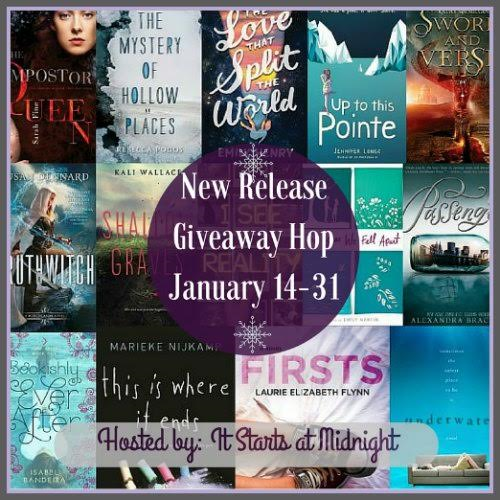 One lucky reader of our blog will receive $16 to spend on a January new release of their choice. Good luck! 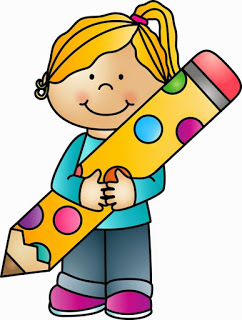 I'm excited about THIS SONG IS (NOT) FOR YOU by Laura Nowlin! I'm most excited about Truthwitch by Susan Dennard and Passenger by Alexandra Bracken. This is Where It Ends. I would love to read the author's take on an issue that seems to be on the news all the time now. Wickham hall by Cathy Bramley. We Are the Ants by Shaun David Hutchinson, sound so great. 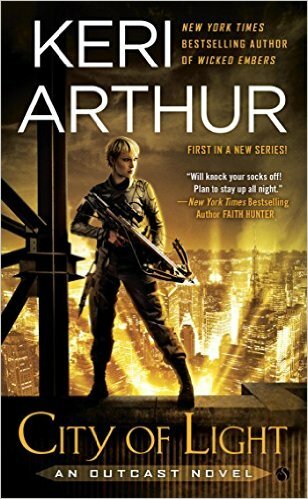 I am looking forward to This is Where it Ends. The year we fell apart! "Ashley Bell" by one of my all time favorite authors Dean Koontz. 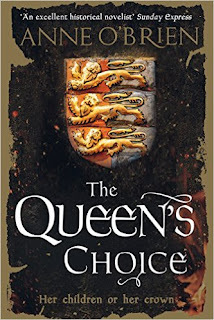 The Queen's Choice looks pretty interesting! 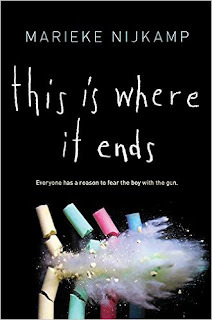 Ever since I read the synopsis for This is Where it Ends, I've been wanting to read it. I'm not sure yet since there are so many great new releases this month. Truthwitch by Susan Dennard and Passenger by Alexandra Bracken. It's a toss up between The Dirt on Ninth Grave by Darynda Jones and Feverborn by Karen Marie Moning. I am really looking forward to reading This is Where it Ends! I'm so excited for Passenger and Sword and Verse! Both sounds awesome and great. Looking forward to read it! I'm excited to read My American Duchess by Eloisa James, releasing January 26. Passenger!!! 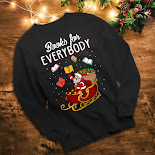 I just love everything Alex Bracken :) Plus, what a cool concept! This is where it ends, I love the story. Passenger and Truthwitch are the ones I"m most excited about. I have to say Thief of Lies by Brenda Drake. Thank you for the giveaway. I can't wait to read Passenger by Alexandra Bracken. There are too many to choose just one that I'm most looking forward to. 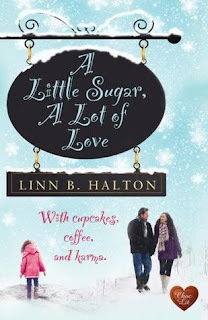 But one of them that I would love to get my hands on is A Little Sugar, A Lot of Love by Linn B. Halton. I'm most excited for Truthwitch! I'm most excited about Feverborn by Karen Moning. 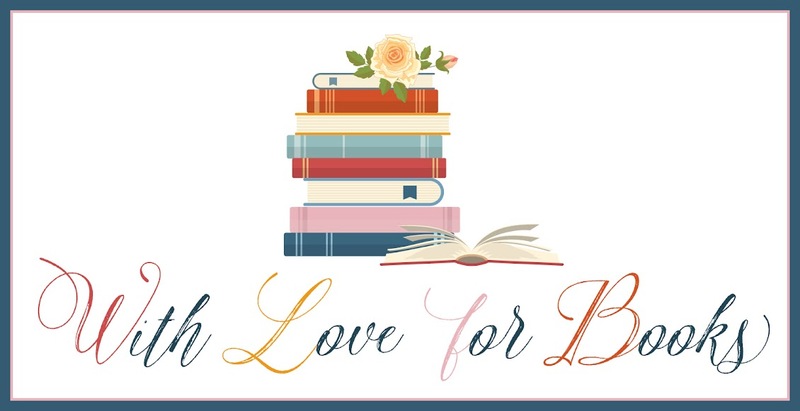 I am most excited about The Love That Split the World and Truthwitch! The Love that Split the World and This is Where it Ends. I'm excited about Truthwitch and The Dark Days Club! SO many!! ... Truthwitch for sure. The Impostor Queen, Passenger and The Love That Split the world! I'm looking forward to This is Where it Ends...Plus so many others. I really want to read Truthwitch by Susan Dennard and Passenger by Alexandra Bracken. 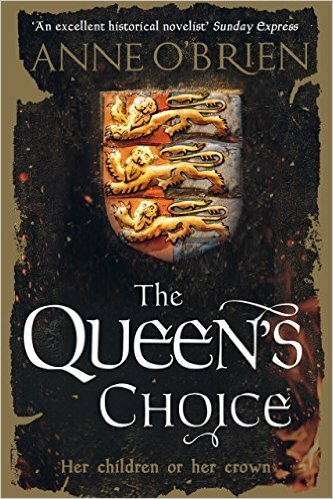 I also love Historical fiction so The queen's choice by Anne O'Brien would be my choice! I'm so excited for the Harry Potter Magical Creatures Coloring Book! I think am intrigued by Passenger. Sword and Verse; I've heard lots of awesome things about it. I'm excited for Truthwitch by Susan Dennard! Super excited for Truthwitch by Susan Dennard and Passenger by Alexandra Bracken. I have my eye on Swords and Verse.